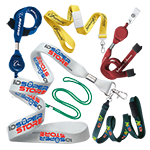 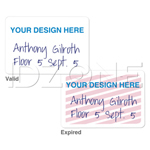 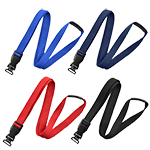 The best solution to add photo images with vibrant colors to proximity cards. 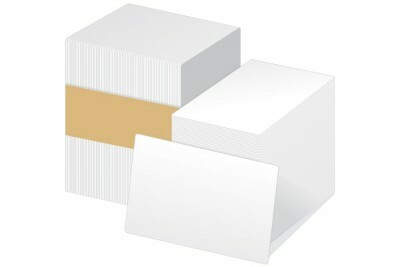 These 20 mil CR80 adhesive cards with paper back has a photo quality surface that makes it ideal for printing. 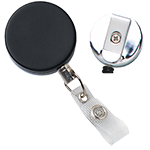 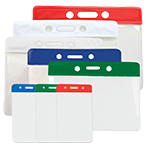 With its PVC material, the blank ID cards ensure that the colors and images will not easily fade or run. 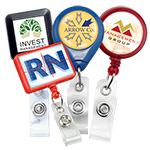 The card is commonly applied onto proximity cards that cannot be fed through a printer.